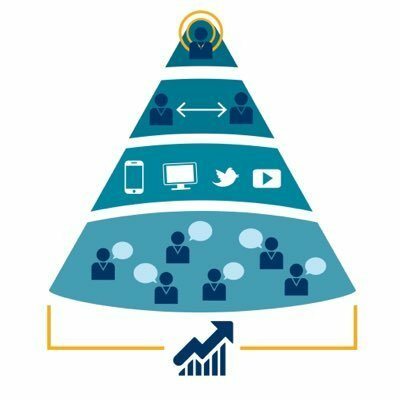 #FlipMyFunnel August Meetup Tomorrow Night! We’re excited to announce the second SF Circle meetup tomorrow night hosted at the Sales Bootcamp office! What better way to celebrate #FlipMyFunnel’s 2nd Birthday than by getting together to talk about all things account based?! Who are we? We’re a group of sales, marketing, and customer success professionals that care about ABX. We meet on a monthly basis and have roundtable discussions about our goals and challenges, our goal is to learn from each other and make more meaningful connections.